My exposure to music began very early in life in Italy where it was part of daily living with uncles and both grandfathers who played instruments in the city band. My mum’s brother produced a number of orchestral records. My paternal grandfather also played the accordion at all social functions in town. I would sit and listen to his wonderful music for hours. He had an immense repertoire ranging from Latin American to operatic arias. When my grandfather was busy with other things I would go to my uncle’s house and listen to him playing the clarinet. He would play all the well-known arias from opera, Mozart and others. My mum sang in a church choir and my dad, the only one of 5 brothers who didn’t play an instrument, had nevertheless a lovely voice which he kept even after Alzheimer’s set in. While growing up in Italy in the 1950’s it was common for ordinary people walking along in the street to be singing or even whistling the more popular operatic arias or the latest San Remo song festival hits. In summer on Sundays, brass bands would play in the cool of the evening performing the latest melodies from America, swing and rock ‘n’ roll, as well as Italian music. At every christening, confirmation or wedding all guests joined freely into songs. These were very happy times for me. However, dark clouds were looming. My home town was located in the region of Istria and had been occupied by Yugoslav communist forces during WW2. Italians were persecuted and massacres and atrocities continued even after war’s end resulting in a mass exodus from the area. My family as refugees then moved to Udine in the region of Friuli. While at school there I was selected to take part in the choir for a theatrical production. I migrated to Australia with my parents in 1956. In my post-teen years I studied music theory through the AMEB for a number of years while learning to play and sit for accordion exams. Unfortunately, after a back injury I had to abandon the accordion. However, my love of music continued by keeping up to date with Italian music, recording each year the San Remo festival, buying numerous records and listening to local radio for popular hits which I would sing at friends’ and family’s gatherings. During my working life in the Public Service, in the last of 10 years that I spent with the Department of Immigration, whenever possible I maintained my deep interest for music by going to operas and attending concerts by Italian and other overseas artists. Also, for a number of years I accompanied many adult students to Florence to learn Italian at a private language school. This was an opportunity to further expand my general familiarity with Italian music and national and regional cultures. 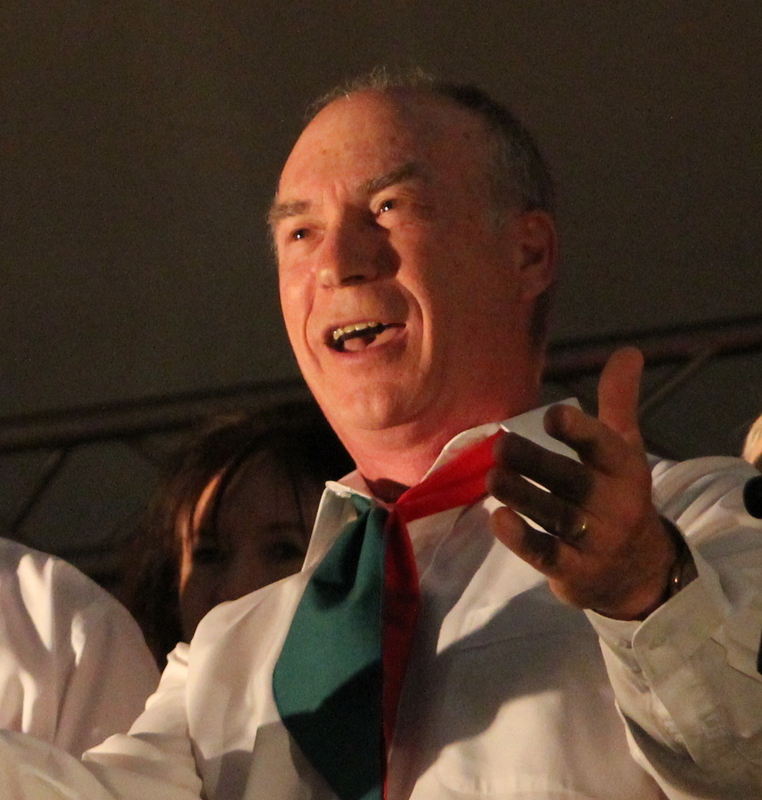 I actually did not start taking up singing seriously until around 10 years ago when I joined the University of Canberra choir directed by David Tattersall who was interested in my voice and with whom I took some lessons. After a couple of years I felt I needed to be singing more Italian classical music and joined the Dante Musica Viva choir. During a couple of my visits to Italy I took part in a singing workshop which lasted one week and in Verona had two lessons with an opera (back up) lead tenor. 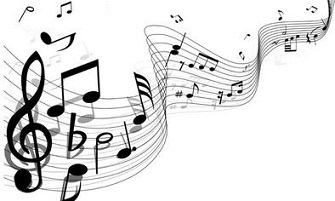 From my experience I believe that the steps to good singing are first of all to develop good ear training by listening to as much music as possible in as many and varied styles as possible. Listen particularly to stress patterns and dynamics ie the variety in volume level. This will help with getting the feel for the tempo and the emotions that go with the song. Without straining your voice sing along trying to imitate the singer. Then, an essential step is to learn correct basic singing techniques like breathing. It’s probably best to get some professional lessons for this. Practise reading out aloud as if to an audience; this will help with diction. In time pitch, tone and volume will sort themselves out as will vibrato ie the slight variation of pitch when holding a long note. Record your voice and find out how you can make different sounds coming from the diaphragm, in the throat, in the nose and from the chest and the head resonance. A few lessons should help you achieve this. Sing and listen to music every day. I enjoy being part of the Dante Musica Viva choir where in our repertoire I have introduced a number of popular and classic songs from past Italian eras. In the near future I would like to introduce more recent songs of the 1960s and 1970s as the older Italian generation of migrants familiar with the popular folk songs is slowly fading away. In the ’60s and ’70s Italian songs still retained that recognisable and distinctive bel canto quality and many of these enjoyed international success. Unfortunately by the mid ’80s it became fashionable to follow American or British pop culture, however, the current European economic crisis seems to have started a revival in Italy of the more easy listening style of music. Outside of the Dante choir I sing with Virginia Banyard, a technically secure and skilled soprano with a lovely voice. We sing at private functions and regularly at retirement villages. Here we have great freedom in presenting songs of our choice and styles of music in English, Italian and some other European languages; but we also perform songs on audiences’ demand. I am fortunate in having had a vast exposure to music in my life and I truly believe that music, which is much more powerful than language, has to come from the soul. With any new song I learn, as well as the melody, I always listen for and interpret the emotion that goes with it irrespective of the language being sung. My many years of teaching Italian, my passion for languages and regular visits to Italy have greatly contributed to good diction, which is also an important area of singing. I am very pleased that the Dante choir with its dedicated conductors, instrumentalists and choristers continues to make a contribution to bring an awareness of Italian culture to the wider local and regional community.